This is such a heartwarming facility, perhaps not the most dementia-friendly, but it is beautiful, enchanting and absolutely lovely. Nursing homes done differently. 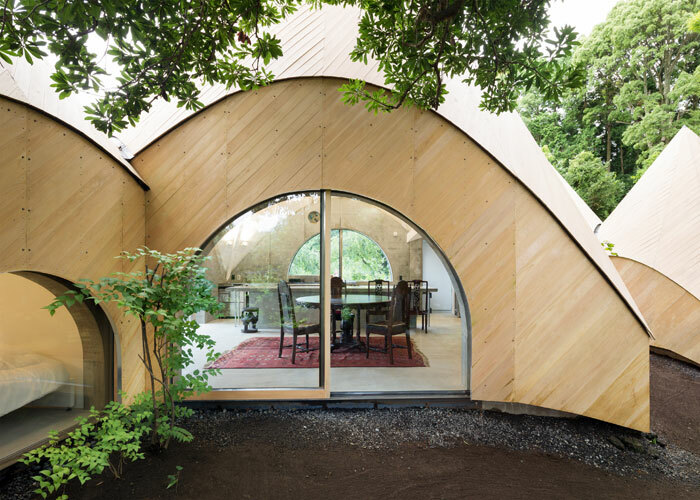 Food for thought, this nursing home in Japan was designed by 2 women and is known as Jikka. 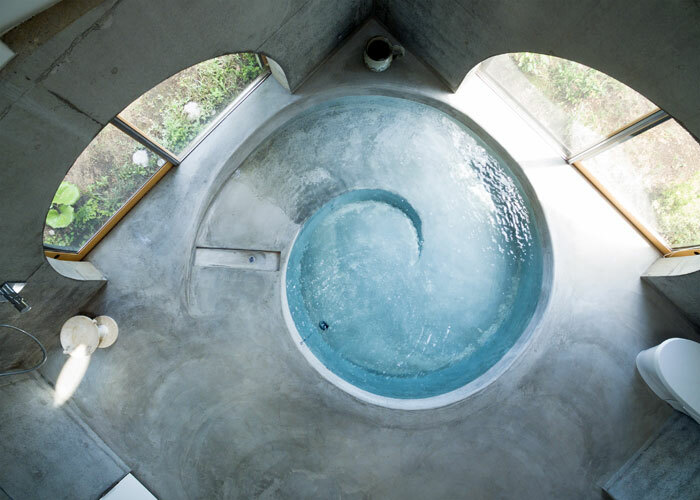 Created by architect Issei Suma, this facility in the mountains of Shizuoka Prefecture and brings together the community into the care facility.